A trademark Beckenbauer run by O'Halloran sees the ball go through to Sharp, but the latter is flagged offside. Gregson receives a yellow card, following a foul on Mullins. Another Oxford corner, just before half-time. And that's the final action beforebthe break. It's 2-0 Oxford (Yussef, 34, 39). A difficult 1st 45 for the Hatters, who have had to weather a storm pretty much from the start against a pacy Oxford attack. The teams are out for the second half. No changes to report. County get us underway, and launch the first attack of the half - Stevenson putting the ball into the side netting. County score! Dennis hits home, after Scott fails to hold a Baker shot. 2-1 Oxford. Still hope for the Hatters after a dream start to the second half. Hurst saves well with his legs, after Yussef breaks clear in search of his hat trick. Lees connects with a Milligan free kick. His header is cleared of the line. 'off' the line, of course (curse this predictive text)! Oxford comfortably winning the corner-count. They have another, while County still await their first. County making much more of a go of things this half. Are they kicking towards the lucky end? Or are half-time words from AL ringing?! County substitution: Moses on for Churchman. Hurst cuts out a cross from Isaac - but only as far as Yussef, who thankfully blasts over. Free kick, on the edge of the Oxford area, which Milligan takes. Brilliantly tipped over by Scott for County's first corner of the game. Second County substitution: Spencer on for Stevenson. Just under 15 minutes to go, and Oxford still lead by the odd goal in three. Third and final County substitution: Woolfe on for Lees, with ten minutes left to play. Uh oh... Straight red card for Sharp. Looks to have been an off the ball challenge in Mullins. Attendance: 562. Once again, a tremendous turn-out from the 12th Man - and Oxford's highest gate of the season by far. Five minutes of added time. COME ON COUNTY! Free kick to County from 30 yards. Dennis takes it, but shoots wide. A corner for County. O'Halloran's head connects, but his effort is wide. All over: Oxford 2, County 1. A first defeat for the Hatters since August Bank Holiday. Goal times: Oxford - Yussef, 34, 39; County, 48. Spencer also had the ball in the net at the death, but only after the full-time whistle. This is a slightly breathless Hatter in Macc (after running for the coach), saying goodnight and wishing all fellow travellers a safe trip. As we head away from Oxford, just must congratulate @GCAFCofficial on the news that their Meadow Park plans have been approved. Great news! Free Under 16s PAN Disability Weekly Training with our Disability Officer @Jraynes32 Contact us on 0161-286-8888 ext 262 for more info! 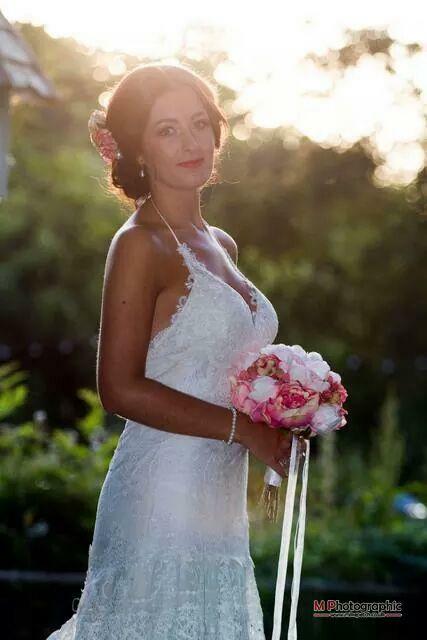 Fantastic prices available for weekday wedding photography! Book now for 2015! 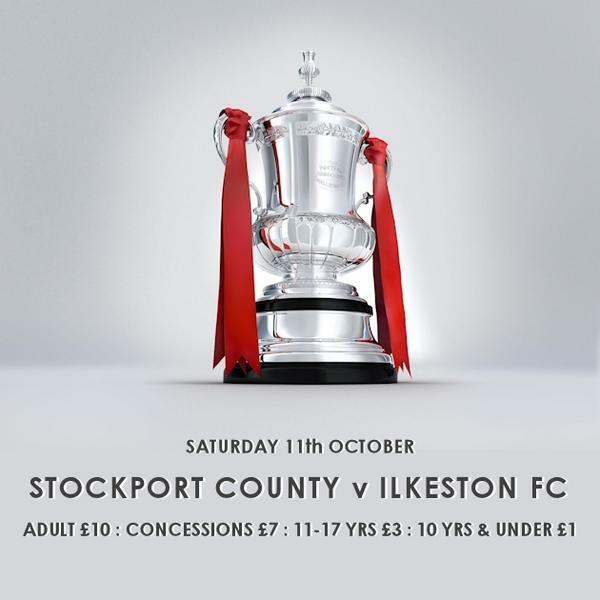 Good luck to the @SCFCmedia in their FA Cup 3rd Quali Round tomorrow against Ilkeston. Let's hope for another decent performance boys. Lived in Stockport pretty much all my life- Going down to watch Stockport County @SCFCmedia today for the first time! ⚽️???? Plenty of first-timers coming today by all accounts. Welcome to the County family. FA Cup qualifying action today at EP...any pre match predictions or thoughts on the Cup? Today's starters: Hurst, Todd, O'Halloran, Lees, Gregson, Fagbola, Baker, Churchman, Dennis, Milligan (Capt), Sharp. County Subs (7 of 'em, with it being the Cup): Ormson, Spencer, Moses, Woolfe, Belezika, Hancock, Lazenbury.